Ashland Creek Press, 9780979647529, 282pp. Biologist Angela Haynes is accustomed to dark, lonely nights as one of the few humans at a penguin research station in Patagonia. She has grown used to the cries of penguins before dawn, to meager supplies and housing, to spending most of her days in one of the most remote regions on earth. What she isn't used to is strange men washing ashore, which happens one day on her watch. The man won't tell her his name or where he came from, but Angela, who has a soft spot for strays, tends to him, if for no other reason than to protect her birds and her work. 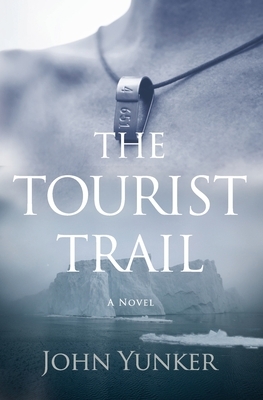 When she later learns why he goes by an alias, why he is a refugee from the law, and why he is a man without a port, she begins to fall in love-and embarks on a journey that takes her deep into Antarctic waters, and even deeper into the emotional territory she thought she'd left behind.